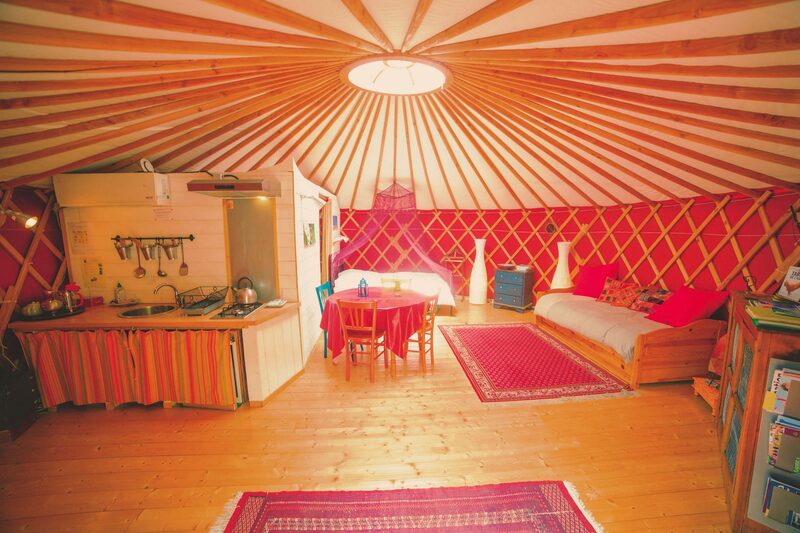 With a surface of 25m², it can accomodate two persons. It has heating and air conditioning. 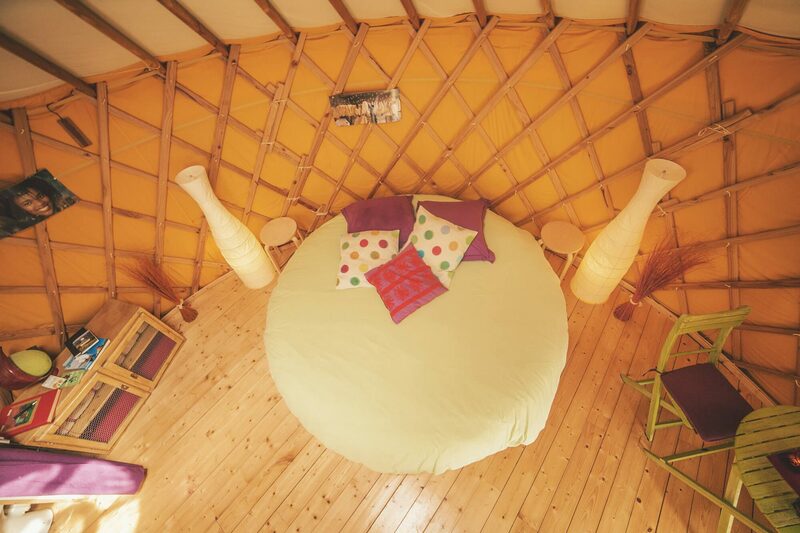 Originality : its round bed of 2 .40m in diameter. Gas cooker, refrigerator, all eating utensils, tea kettle. 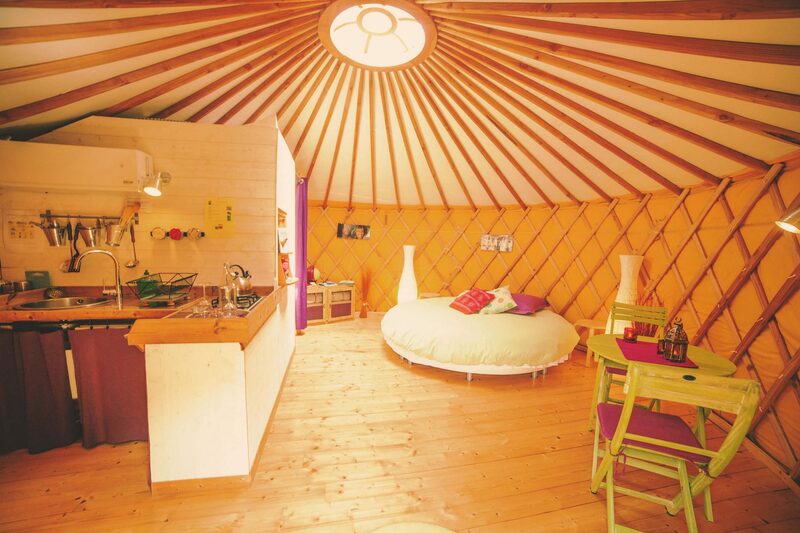 With a surface of 33m², it can accomodate four persons. 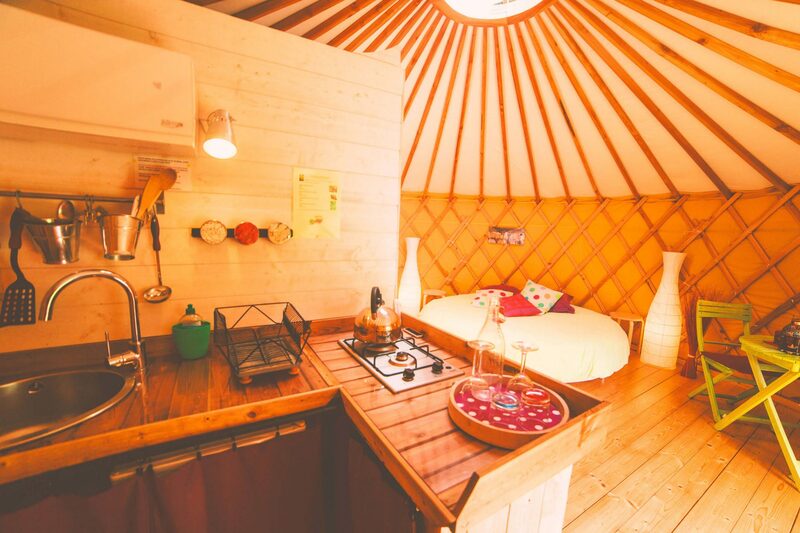 It has a double bed (140×190) and two single beds (90×190). (visual impairment, hearing impairment, motor disability, mental disability). 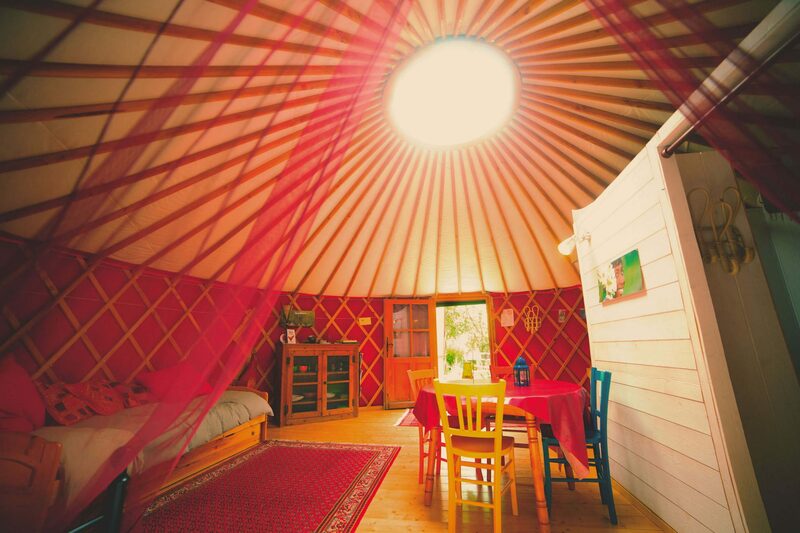 Any reservation becomes effective after the reception of a 30 % deposit of the total amount. Arrivals between 5pm and 7 pm. Departures no later than 11.30 am. 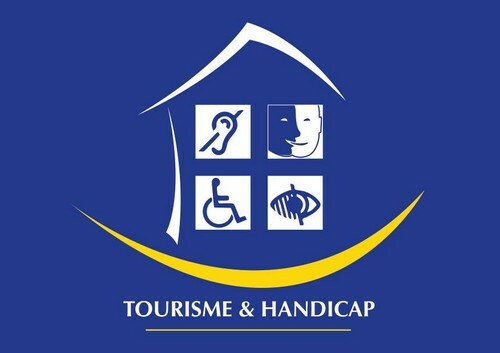 Tourist tax : 0.77 euros per day per adult. 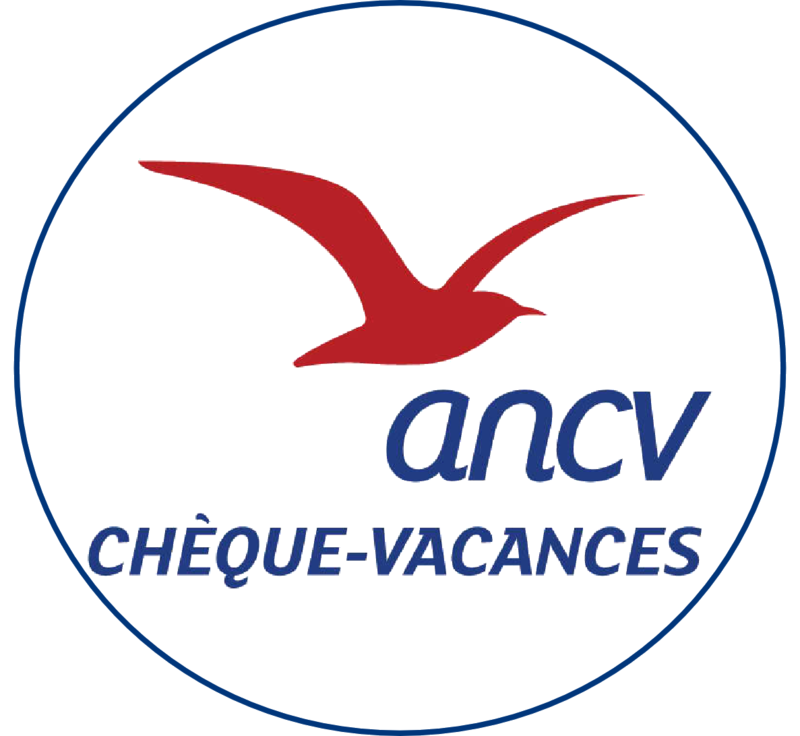 Means of payment : checks, cash and ANCV holiday vouchers.